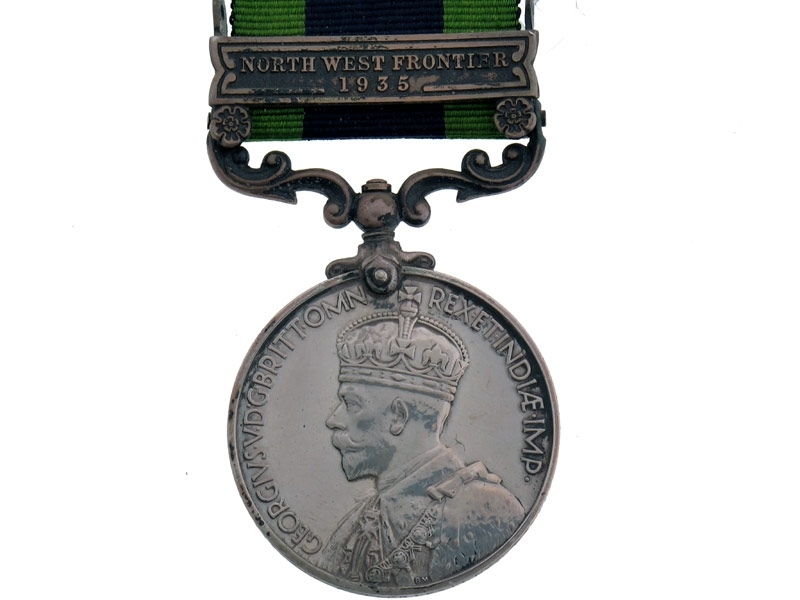 with 1 Clasp - North West Frontier 1935. 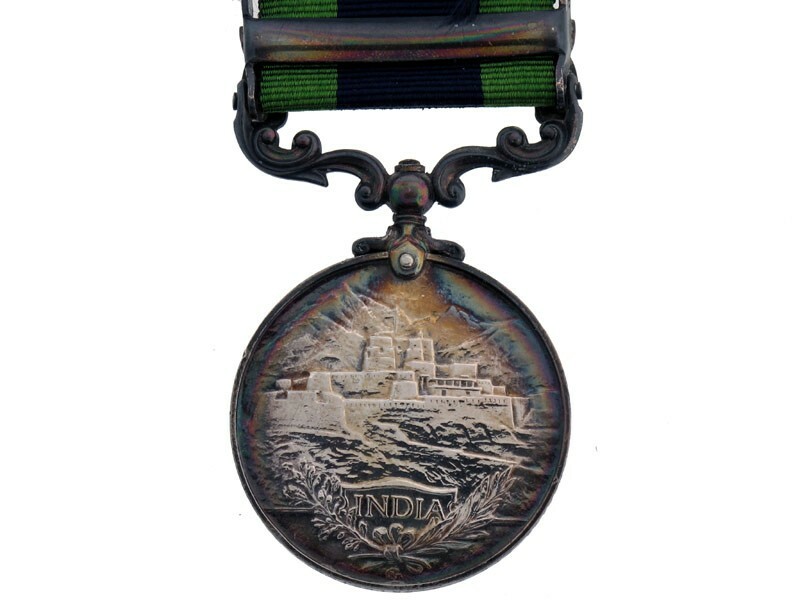 Third Type, Royal Mint Issue. (5496171 Pte. A.J.Priestley HAMPS. R.) British Army impressed in block capitals, extremely fine condition.